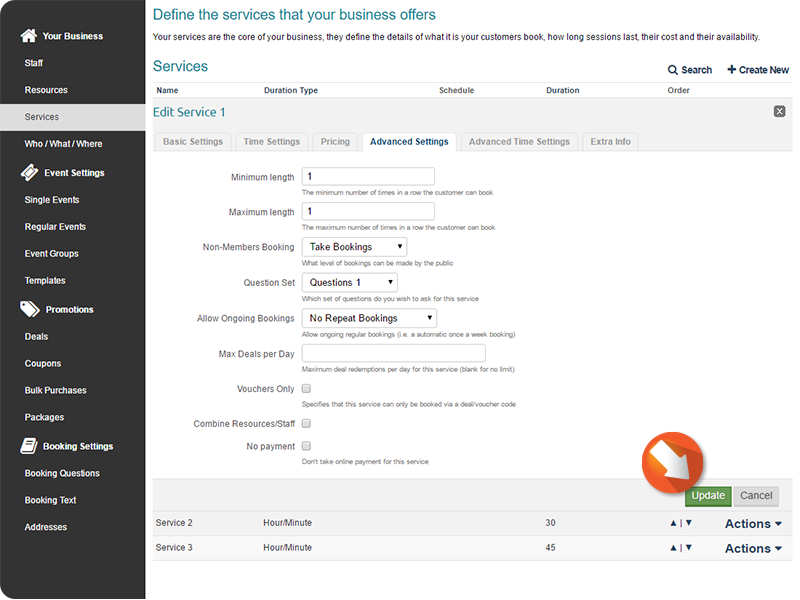 From the Dashboard, click Configure. 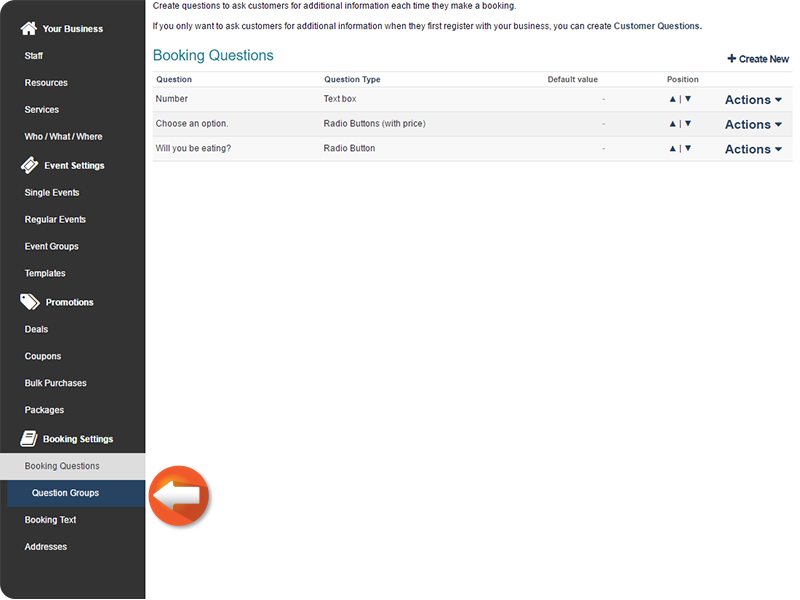 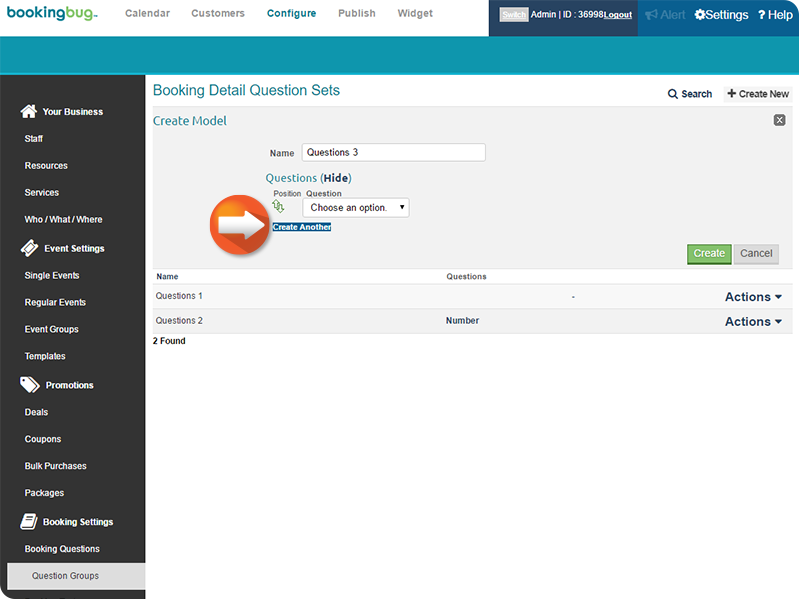 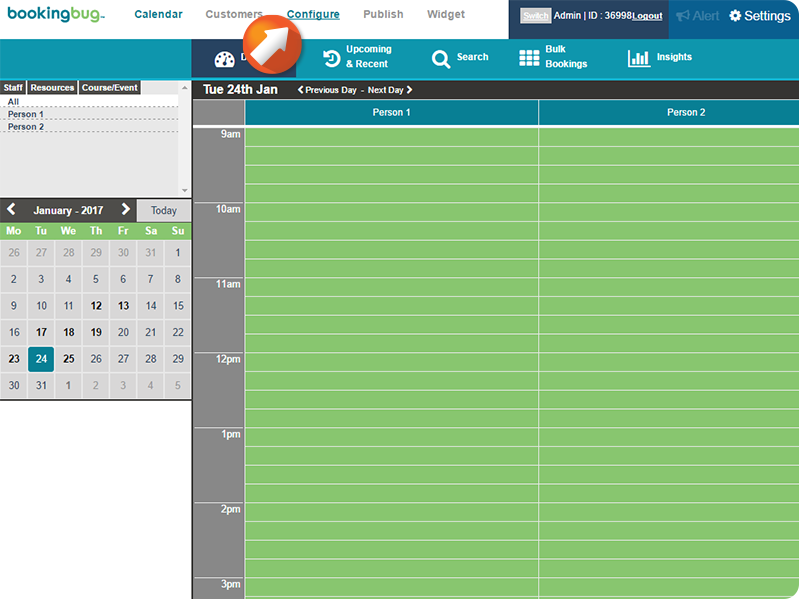 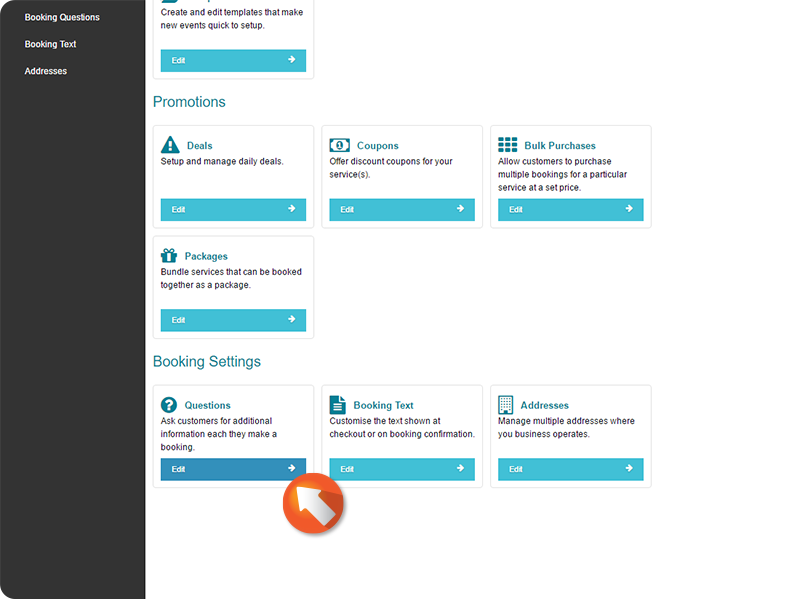 On the left hand side select Question Groups under Booking Settings > Booking Questions. 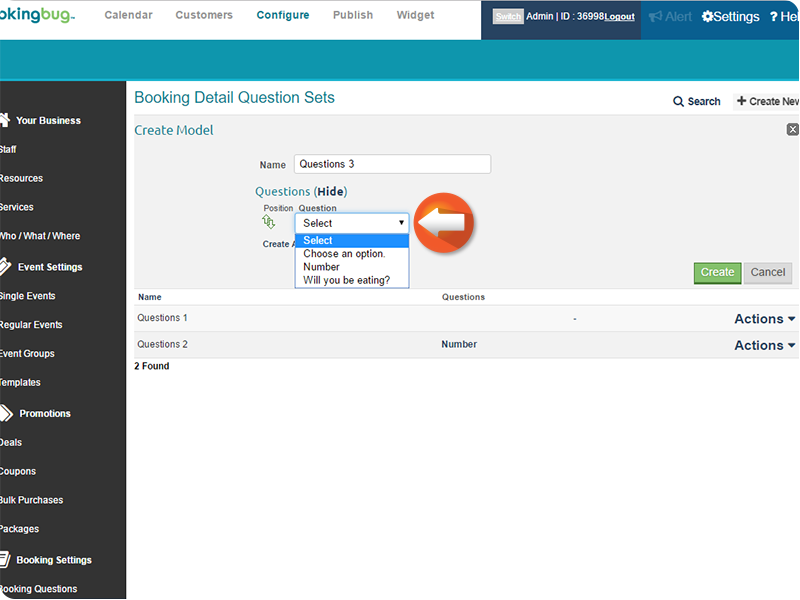 Select the Question you want this Question Group to ask. 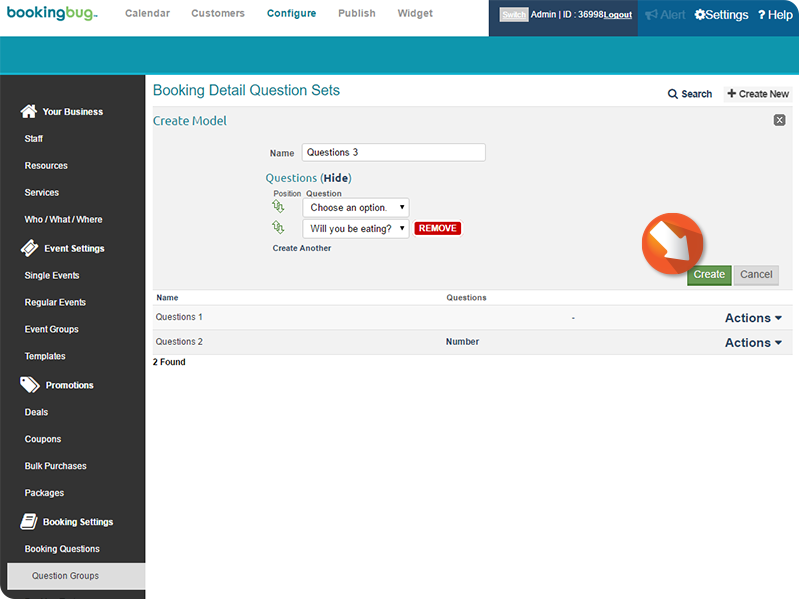 Click Create Another to add another Question to the Question Group. 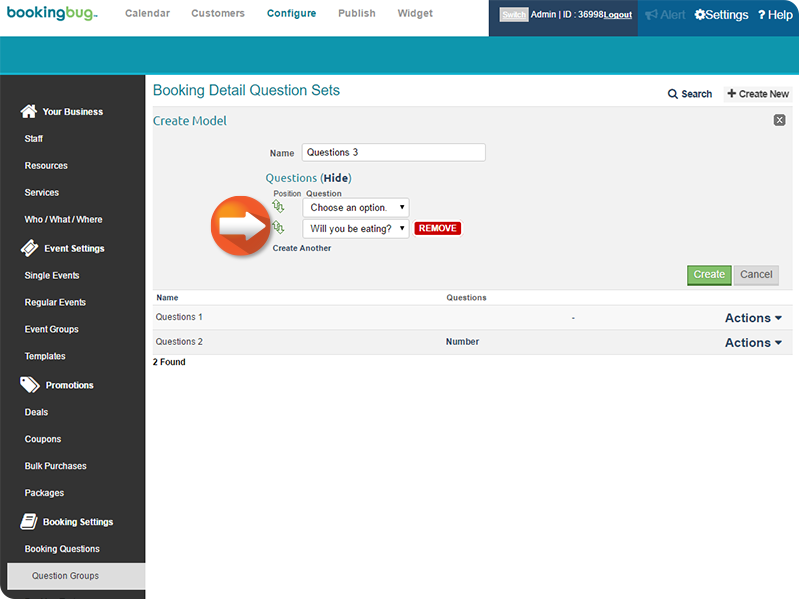 You can also use the Position arrows to rearrange the order the questions will appear. 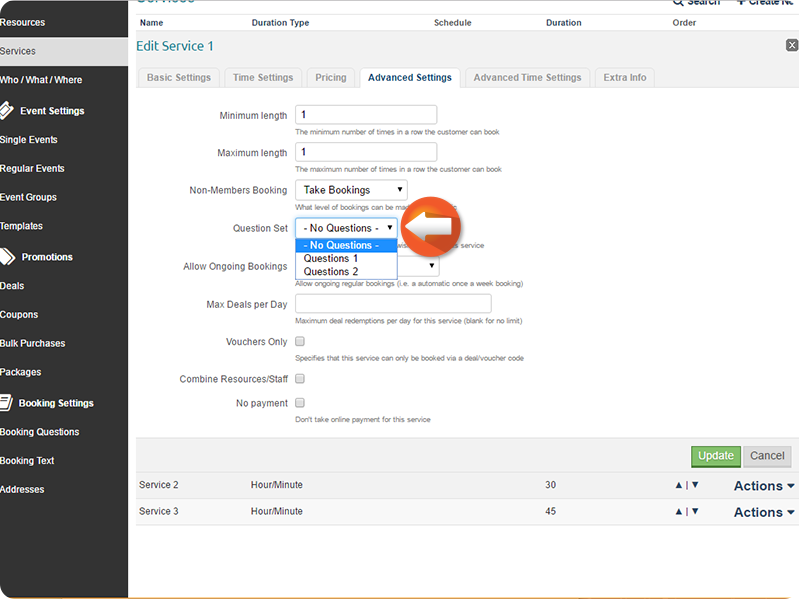 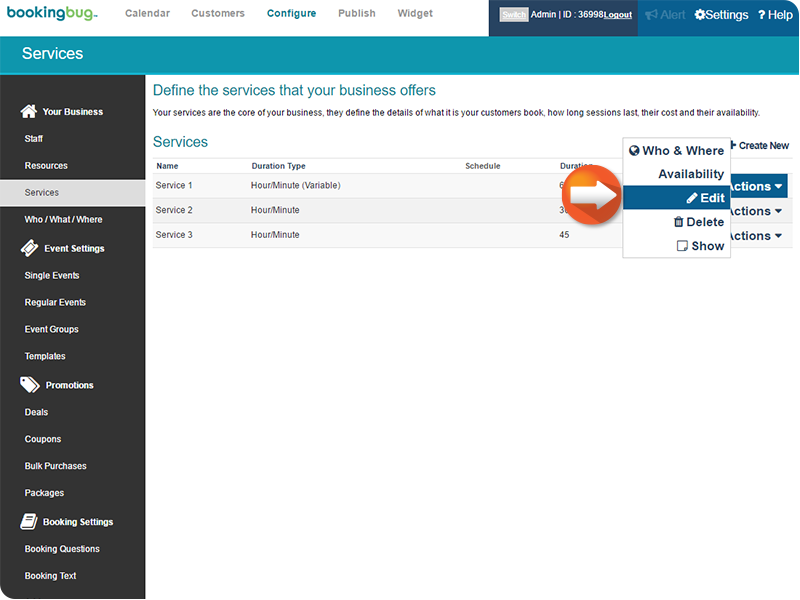 To apply a Question Group to a certain Service, Resource, Event, or Class, from the Dashboard, click Configure. 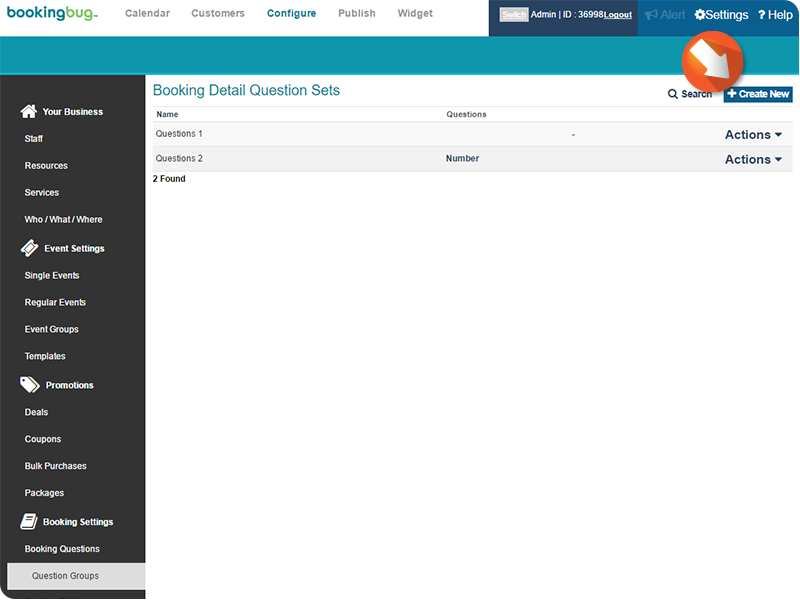 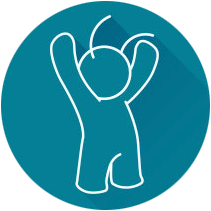 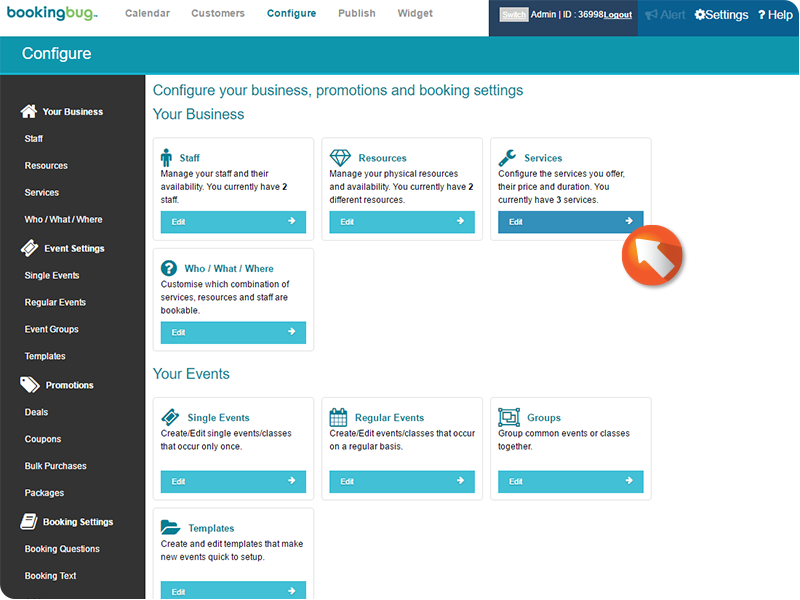 How do I set up a basic courses, classes & events system?